Revered American worship leader, Don Moen and his wife celebrated their 41st wedding anniversary which coincided with the International Kissing Day on the 6th of July. 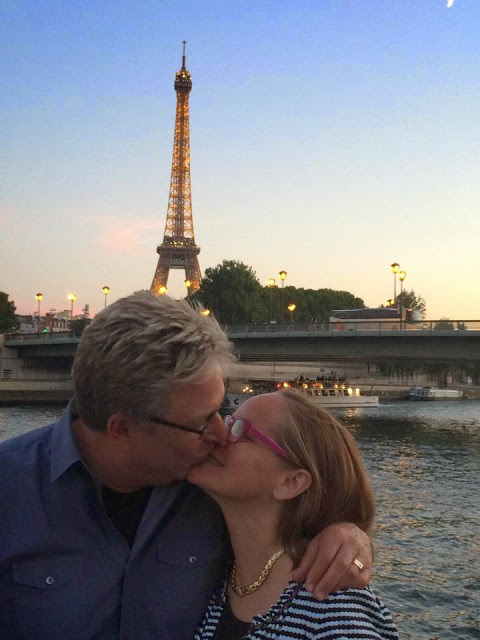 Don Moen chose to celebrate this special day with his wife in the city of Paris where he was captured planting a kiss on his smile wife’s lips just by the Eiffel tower. We all know Paris and the Eiffel tower is synonymous with romance right? Reblogged this on Ifedayo's Blog.